Our congratulations and best wishes go to Rachel and her husband who have shared these wonderful images of their wedding day with us. Rachel looks incredible in her Justin Alexander Signature 9847 wedding dress. 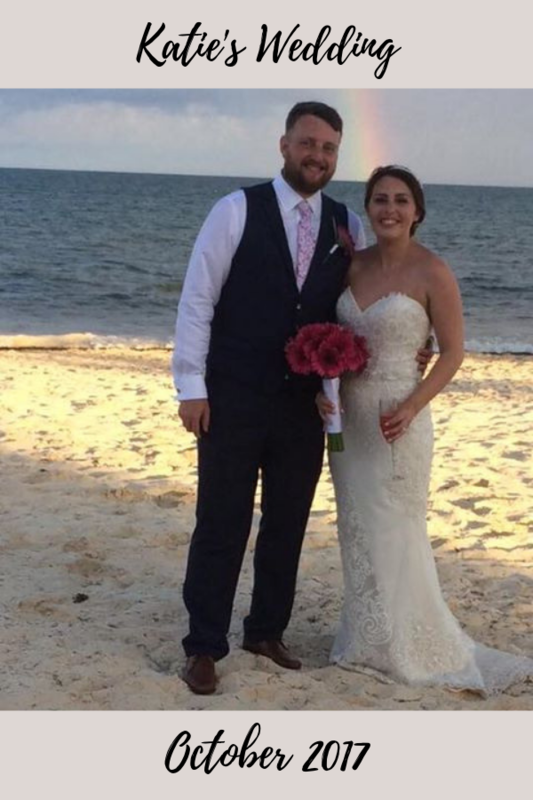 Our congratulations and best wishes go to Rose and her husband who have shared this beautiful image of their wedding day with us. 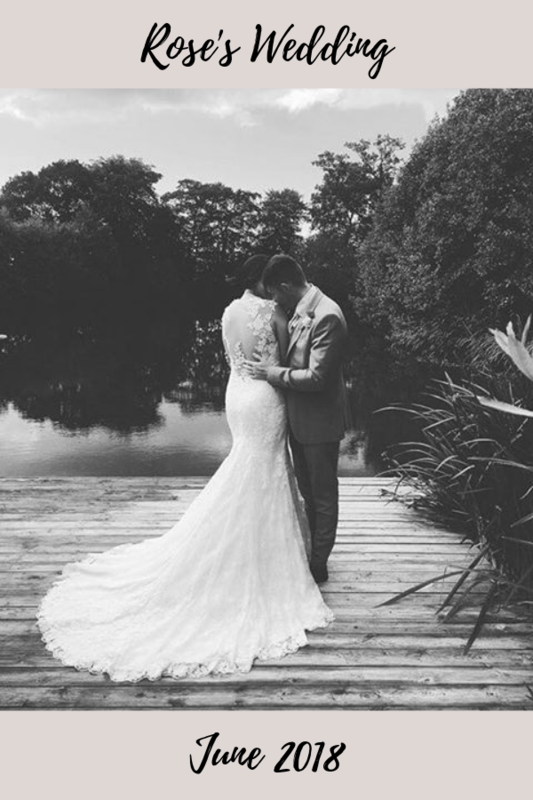 Rose looks stunning in her Justin Alexander 8858 wedding dress. Many congratulations to Katie and her husband who have kindly shared this fantastic image of their wedding day with us. 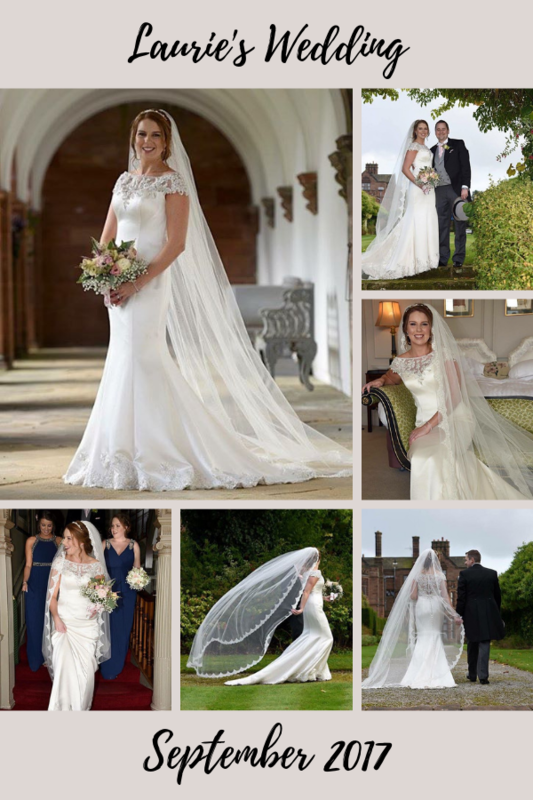 Katie looks beautiful in her Justin Alexander Signature 9862 wedding dress. Our congratulations and best wishes go to Laurie and her husband who have shared these fantastic pictures of their wedding day with us. Laurie looks gorgeous in her Justin Alexander 8814 wedding dress. 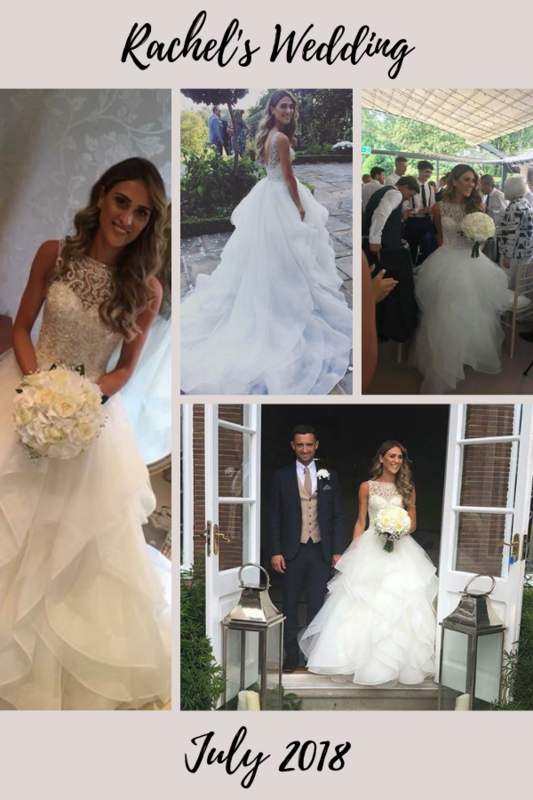 “I wanted to thank everyone for how amazing they were when getting my dress for September last year. I had such a good experience I couldn’t recommend you enough to my bridesmaid who has now got her dress from you as well! Just wanted to pass my thanks on to everyone”.